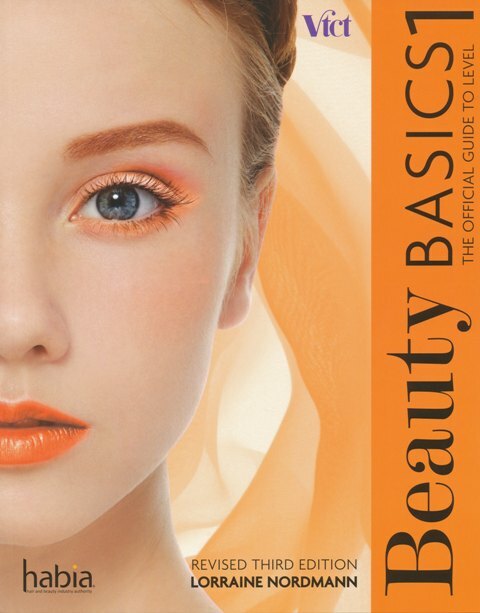 Lorraine Nordmann’s leading textbook, Beauty Basics: The Official Guide to Level 1 has been fully revised to provide everything today’s beginner Beauty Therapist requires to pass their Level 1 qualification. 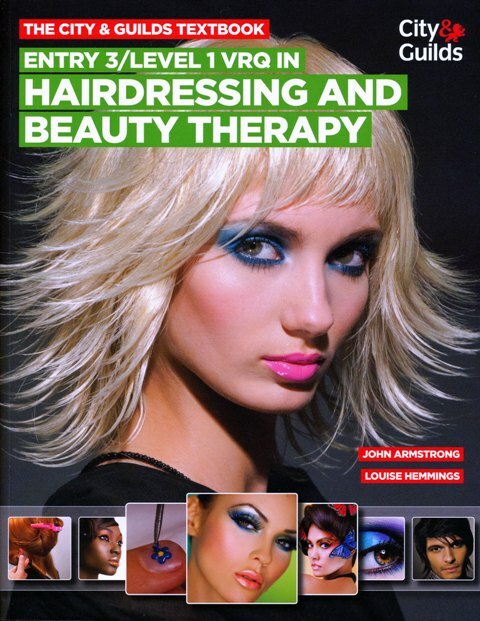 Written in Nordmann’s trademark engaging and down-to-earth style, this well-trusted book will appeal to a whole new generation of beauty students by equipping learners with everything they need to gain their qualification and provide a handy reference throughout their career. In addition to being endorsed by VTCT, this is the only official guide for Beauty Therapy at Level 1 endorsed by Habia and is a must for any Beauty Therapy student. 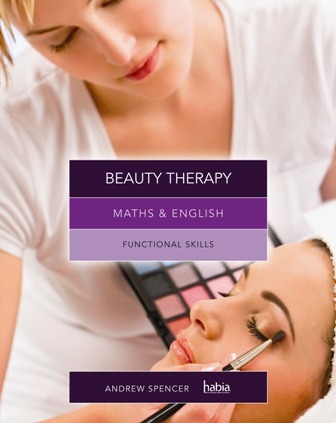 This book is suitable for all beginners studying Beauty Therapy at Level 1 with all awarding association, including VTCT, City & Guilds, ITEC and other providers. This new edition is also available with CourseMate online teaching and learning resource, which offers engaging and interactive resources such as an integrated eBook, videos, step-by-step, images, activities and games, all aligned to the content of the textbook for a fully integrated learning experience. Please contact us for more information on CourseMate. The only book at this level to be endorsed by Habia showing the quality meets the standards authority approval, as well as VTCT, the key awarding organisation. Clear Learning objectives promote and independent research and learning resulting in a better understanding of the subject area. The user-friendly style covers all the basics whilst being easy to understand, with focus on functional skills. The book contains input by role models in the form of inspiring, professional motivation from industry experts.